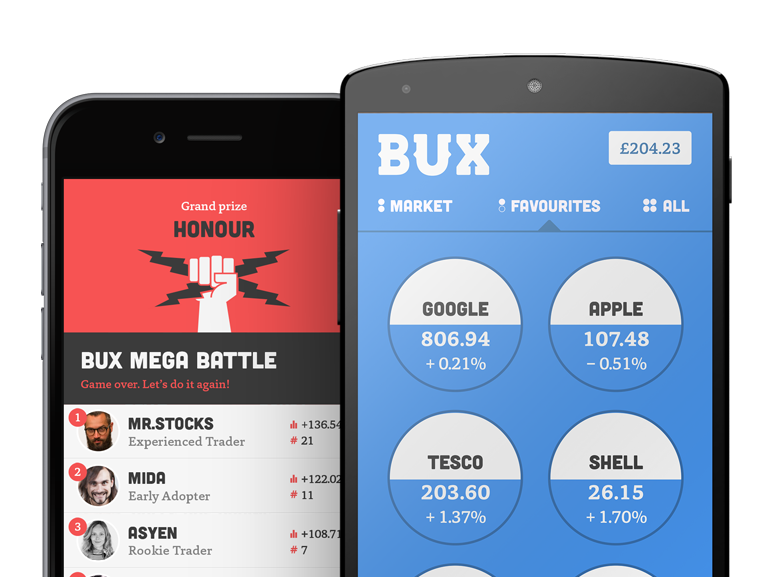 Out with the old, in with the new - here’s the latest BUX update. No new features this time, but we DO have some mighty improvements that make the seriousBUX application a breeze. Thanks for trading with BUX!